These extension cables have a type A male connector on one end that plugs into any computer. The opposing end has a female type A connector allowing a second USB cable to be inserted. This allows as many cables to be daisy chained together as needed. 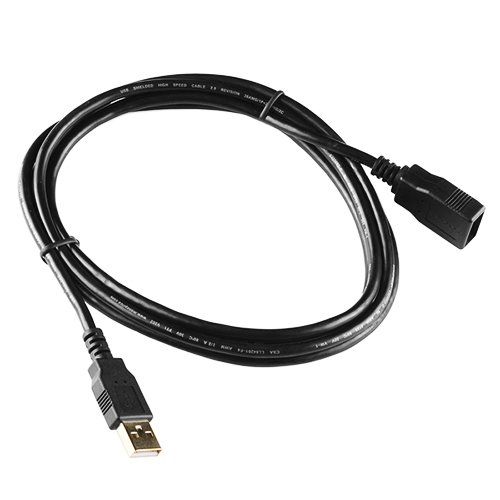 Cable color and shape may vary slightly from image as our stock rotates. 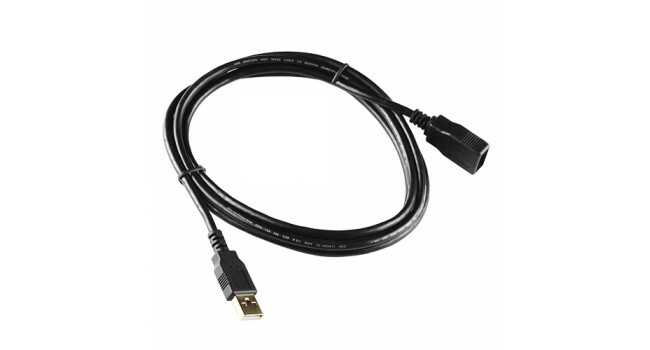 USB Extension - 60CM This handy USB extension cable will make it easy for you to extend your USB cable when it won't reach. We use these handy cables all over our factory and homes. Cable is sta..
Ultrasonic Sensor 2 - 400cm If you are sourcing a ultrasonic ranging module , the HC-SR04 is good choose . Its stable performance and high ranging accuracy make it a popular module in electro..